The Malaysia University of Science & Technology (MUST) was set up in collaboration with the Massachusetts Institute of Technology (MIT), located at Cambridge, Massachusetts, USA. It aims to assist the development of a scientific Malaysian society. One of its objectives is to encourage the creation of indigenous technology through the university’s research facilities. The Midnight Blue symbol at the centre of the University’s crest is an abstraction of an indigenous design from Sarawak (Borneo)—the hometown of Datuk Effendi Norwawi, the Foundation’s prime mover. The signing was held at the historic Carcosa Seri Negara, a gazetted heritage building that has stood for more than a century. 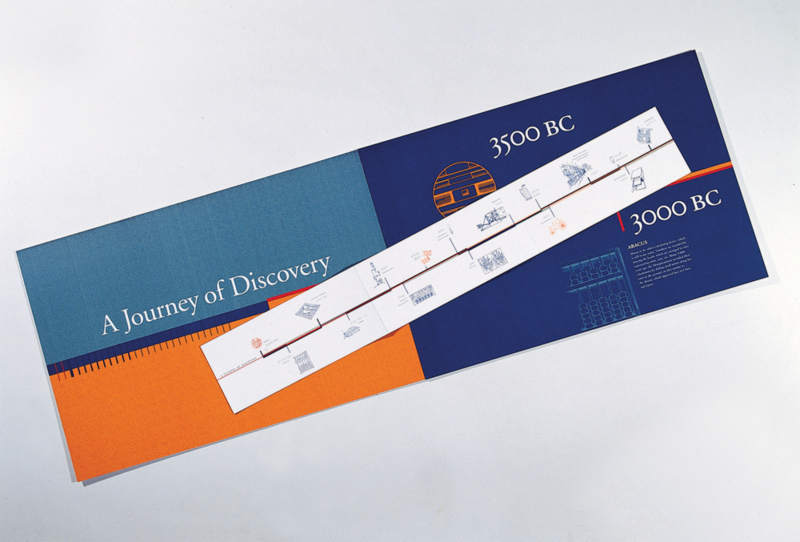 The design that we adopted for this event was based on the concept of a chronology of great innovations, where we constructed a timeline that depicts various significant inventions from around the world. It then narrows down to the recent discoveries and breakthrough technologies from MIT. 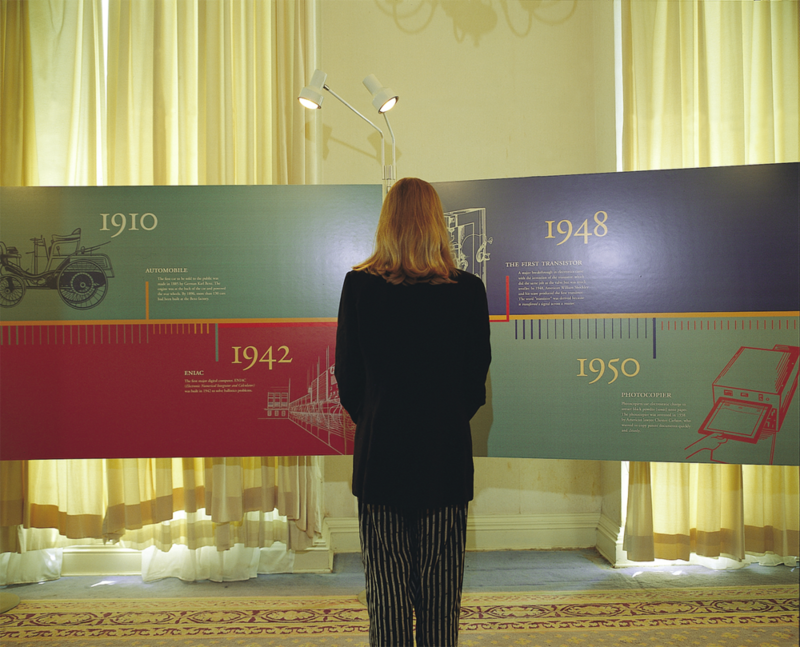 Panels containing elaborations of the timeline were set up from the entrance, along the corridors and through several rooms, leading guests to the room in which the ceremony took place. Aside from alluding to the significance of MIT as a research institute as well as of the signing ceremony, the panels also offered a wealth of information to all the attendees of the event. 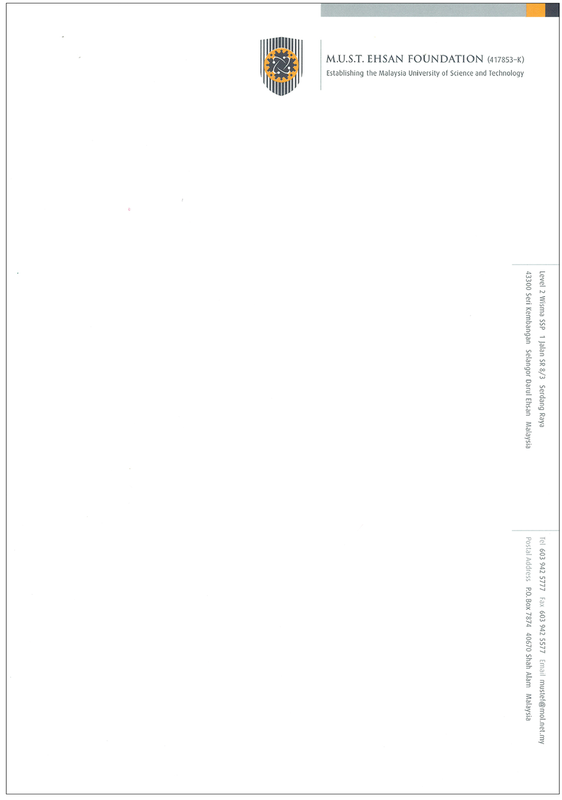 In the following years, our studio designed many leaflets for lectures, seminars and forums organised by MUST.